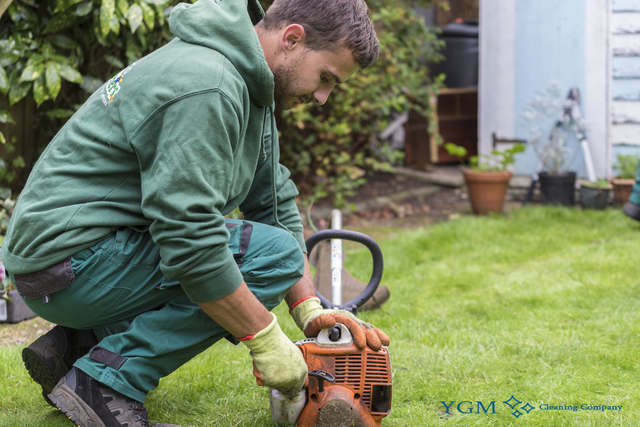 CH1 Chester Tree Surgery & Gardening | YGM Cleaning Company Ltd.
Do you want help to prepare your garden for the warm summer nights and days you will be spending in it? It is of no concern if you are homeowner, tenant or landlord, YGM Cleaning Company Ltd. has been supplying its high quality and fairly priced, professional gardening services in Chester to the businesses and residents and the place for more than than a decade. All the gardeners employed in the company are experienced, well trained, vetted and fully insured. The professional gardeners will manage your overgrown lawn, plant flowers and other plants, clean up the leaves and other garbage, remove weed, can design your garden, jet wash your patio, prune trees and offer a lot more gardening maintenance, design and repair services. No matter if you're a tenant, a landlord or office or home owner, this company will assist you make your outside place as prettier as ever and will change it in your favourite spot for recreation with loved ones and friends. So, when searching for the leading gardening service in Chester and the region, this is the company to turn to. Call right now, to discover just how much it will cost you to create your outdoor space as well-arranged, beautiful and clean as possible! YGM Cleaning Company Ltd. was established in Chester in 2005 and has greater than 10 years of experience in keeping the gardens and outdoor areas of the residents and businesses in Chester. The top quality services supplied by experienced professionals are at very fair prices, and the great results are guaranteed. 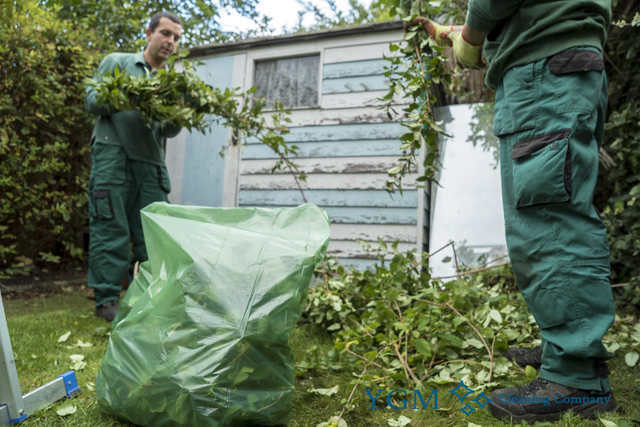 The professional gardeners can remove any leaves, leftover grass cuttings, small branches and some other patios waste and dispose of it for you. In reality, 120l of green waste can be removed at no cost. The tree surgery is done by especially trained and highly experienced tree surgeons. They can look after trees and tree branches that are approximately 65 feet high. The tree surgeons will securely clear away any dangerous branches, or any branches that are stopping the sunlight or damaging the shape of the tree. The company offers high-quality and professional garden landscaping services in Chester at affordable prices. You can book a non-obligation on site visit by the professional gardeners, who will certainly give you help and advice and ideas about what can be carried out about bettering the design of your own garden, improve the health of the trees, plants and grass, etc. As soon as you discuss your requests and recommendations, the gardeners will be able to prepare a gardening services price and time estimation for the job. Simply just book your non-obligation visit by the professional gardeners right now, or book your desired gardening service directly! YGM Cleaning Company Ltd. offers domestic and office gardening services in Chester, including: lawn mowing and maintenance, weed and ivy removal, tree surgery, leaf and other green waste clearance and removal, overall cleaning up, landscaping, garden design, planting, maintenance and advice for right care and maintenance of the flora and the outdoor parts. Gardening can be a regular or one time service. Booking a no-obligation onsite visit, or booking a certain gardening service in Chester CH1 offered by the company is extremely effortless. All you need to complete is make contact with the 24/7 customer support at 0161 823 0323 or right here online, and book your service or visit now! The more services you order the bigger price reduction you will get. No down payment is needed for booking, therefore phone your desired local gardening service right this moment! Other services we offer in Chester CH1 Oven Cleaning Chester, Carpet Cleaning Chester, Upholstery Cleaning Chester.